Regulators (Lactic Acid, Citric Acid). This is a luscious take on a British staple - the burger. 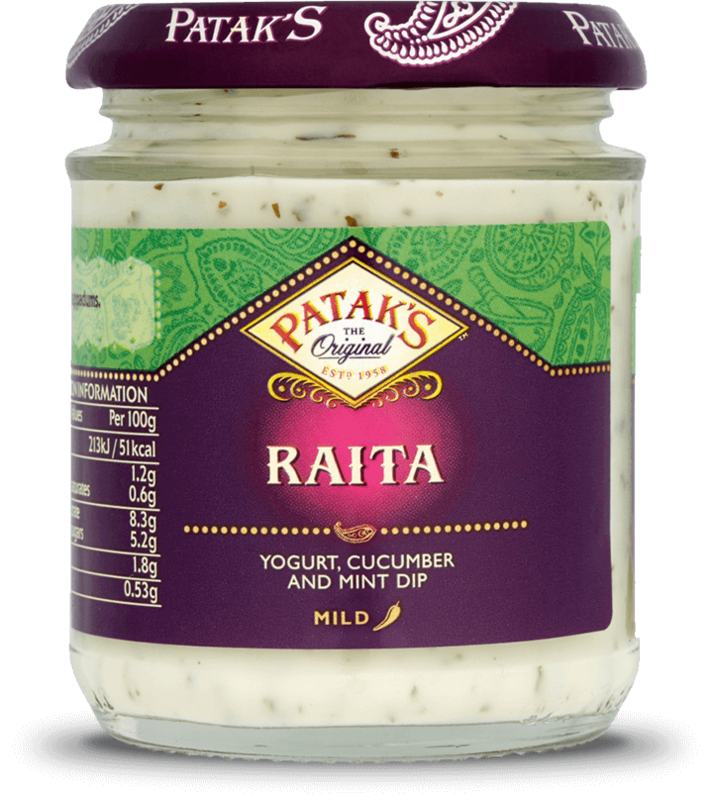 Wonderfully fresh, with real zingy flavour courtesy of our fab Tikka Masala Spice Paste marinade and raita dressing - this one is truly delish and perfect for a summer barbie. A Vindaloo is one of the hottest curries you can get, and is a mainstay of Indian restaurant menus across the UK. A national favourite, it is so beloved that a song named Vindaloo was even the unofficial anthem for the England football team during the 1998 World Cup. Traditionally a very hot curry with tomatoes, onions and of course loads of chillies, this simple recipe uses our Vindaloo Spice Paste - a spice mix blending chillies with cumin, corinader and other authentic spices. This makes it incredibly easy to make a Vindaloo to rival your takeaway, and all you need to do add is meat, tomatoes and an onion. If you like it even hotter then increase the amount of Spice Paste, or even add fresh chillies - but be careful - this is not one for the fainthearted! As one of our spicier curries, the Madras Spice Paste and Beef compliment each other to make a wonderful flavour-packed dish.